The use of keywords is one the most fundamental factors that can affect your rankings, amongst other factors. 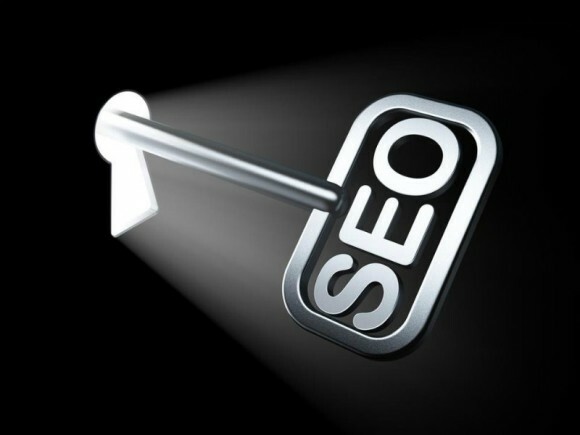 The logical use of keywords can boost your rankings. The excessive use of keywords can harm your SEO strategy and rankings. In plain English it can make your SEO strategy or break it. Initially let’s identify where the Keyword Research can be helpful for our SEO. You need to think that the keyword research, the use of keywords is not a sprint, but a marathon. It is not a linear process but a circular process that always requires monitoring and revision if it’s necessary. By using the keyword analysis of WSA Spider of Web SEO Analytics you can find the keyword density of your terms (e.g. which terms appear and how many times). The information that you are going to get will be important for the following steps. At the same time you will need to consider which keywords your website should have. You have to take into consideration the relevancy of your keywords with the industry that you belong to. For example if your website is about the hospitality you must use keywords relevant to the travel industry. Before starting to gather your new keywords for your new website, you will need to conduct ‘’creative espionage’’. Apart from your SEO audit concerning your own website, it is vital to review your competitors’ websites to see the keywords that they use in the event that you may have missed some important keywords that can define more accurately your business.